Singapore is a safe place to place to study and grow up in. Singapore is rated one of the safest in the world and also one of the top locations in the world for schooling. Parents who are keen on doing this may find it tough to balance their work commitments back home and also caring for their child who is overseas. This is where homestay accommodations will come into place. Homestays are a great way for students to be cared for by a student guardian and also to have a nice and cosy location to stay and study. Homestays are a good option for parents who want to send their child to Singapore to study and have someone to care for their lodging, education and any other needs. At 3House Homestay, our team of guardians try our best to make our students feel welcome and at home while studying in Singapore. 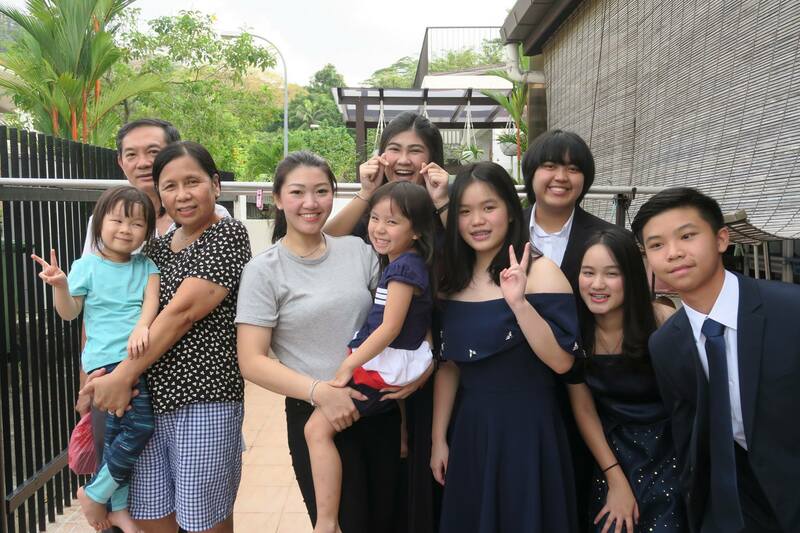 With a wide range of students coming from around the world, students get to meet up with fellow homestay participants from countries such as Thailand, Japan, Korea, Indonesia and Malaysia. This allows them to learn the cultures and build strong networks among themselves at a young age. Homestay accommodations are affordable where you get lodging for the child and at the same time you will be assigned to a student guardian who will keep track of the needs of the child and feedback to the parents of the child when needed. 3House is a premier homestay provider in Singapore nested near the Bukit Timah enclave. Students will have easy access to top schools in Singapore, while being closely located to the heart of Singapore. The fresh air and good environment are perfect for your child’s growth and learning.